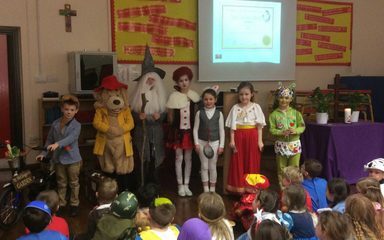 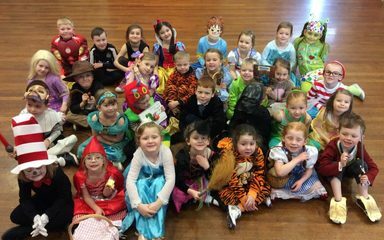 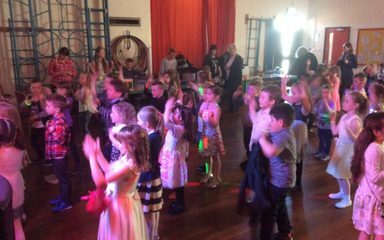 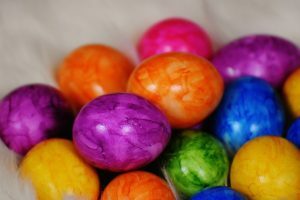 Reception & Key Stage One have had a fab time! 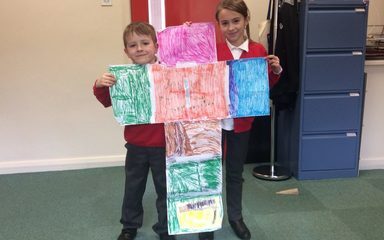 These children worked very hard at home to produce this colourful cross etched with the message, ‘Jesus loves us very much.’ And he does. 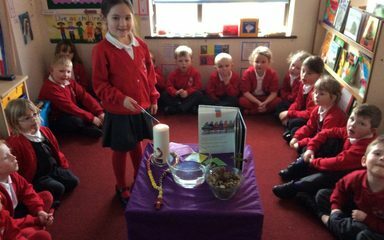 Year 1 took part in a class Liturgy to help them reflect on their Special Meals learning. 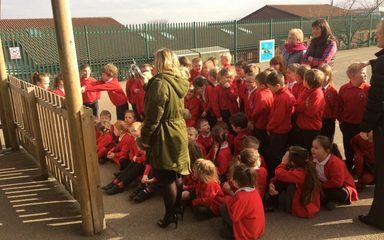 They planned the Liturgy using the Liturgy cards and went forth with their mission by sharing their Lenten promises.